Hey, you talented musician! We've been lookin' for ya! 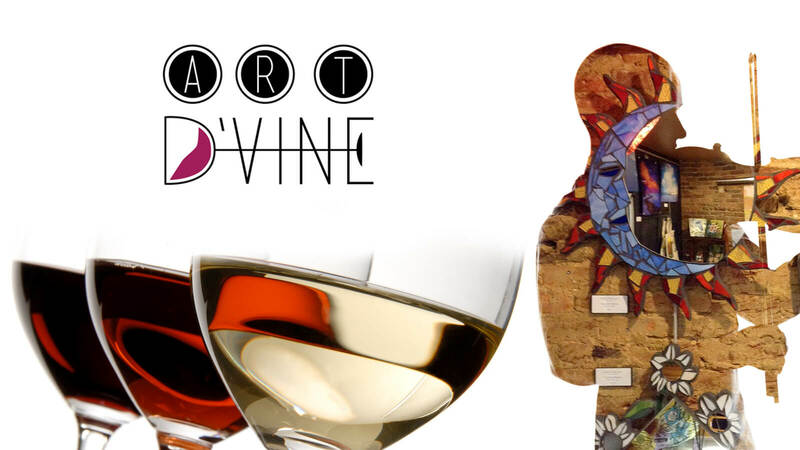 We need your help with an upcoming Art D'Vine in Downtown Bristol! The September-October exhibition in the Bristol Public Library’s Virgie R, Fleenor Art Gallery features Damascus, Virginia, artist Gino Di Dio. 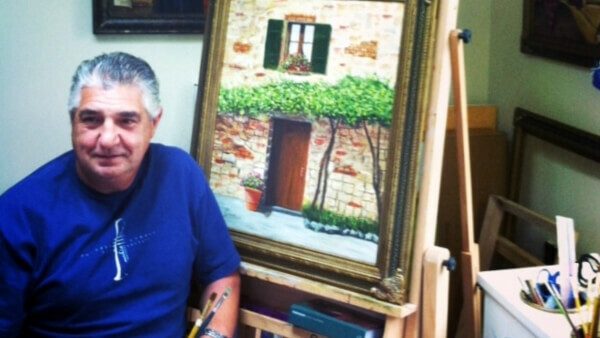 Di Dio specializes in oils on canvas, stone, terra cotta, slate, and murals. He captures the beauty of people in his oil portraits, cultures in the murals, and brings landscapes to life using natural materials. JB 5 N Dime was established in 2012. Band members include James Brashears (vocals), Jason Shaffer (bass), Jeff Waddell (electric guitar), and Jimmy Richardson (drums). A group of friends with a love for many styles of music. 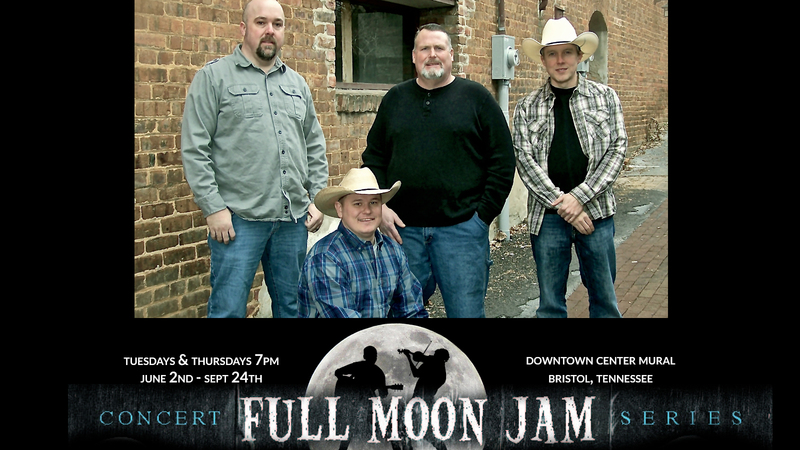 Their musical background includes country, southern rock, soul, and a hint of southern gospel influence. There are a number of covers and originals performed. The covers include songs from artists such as Merle Haggard, Waylon Jennings, George Jones, Garth Brooks etc. 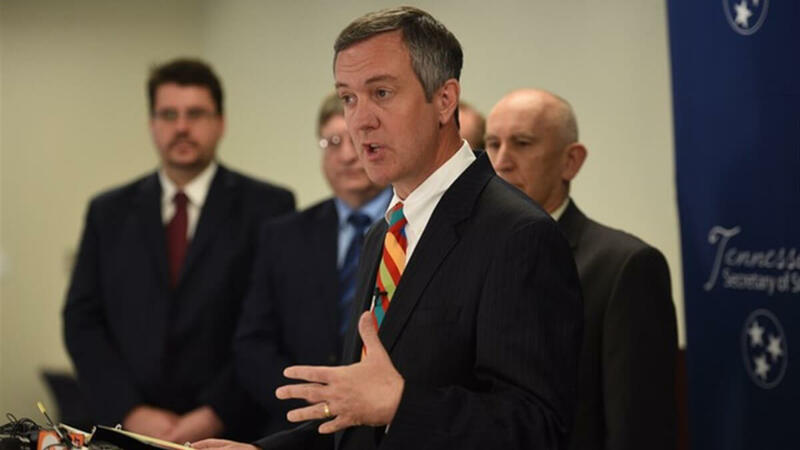 Secretary Hargett will be at the BPL at 9:15 am in the J. Henry Kegley Meeting Room. 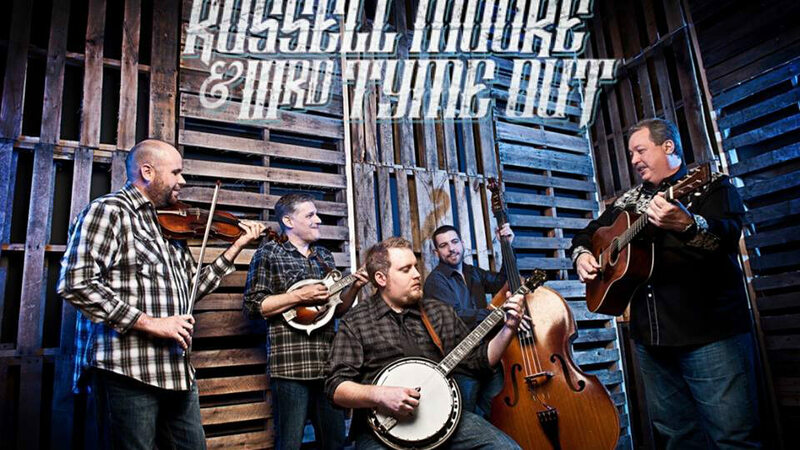 WBCM Radio Bristol is proud to welcome Russell Moore & IIIrd Tyme Out on Friday, September 4 at 7:00 p.m. to debut their new album, Its About Tyme. 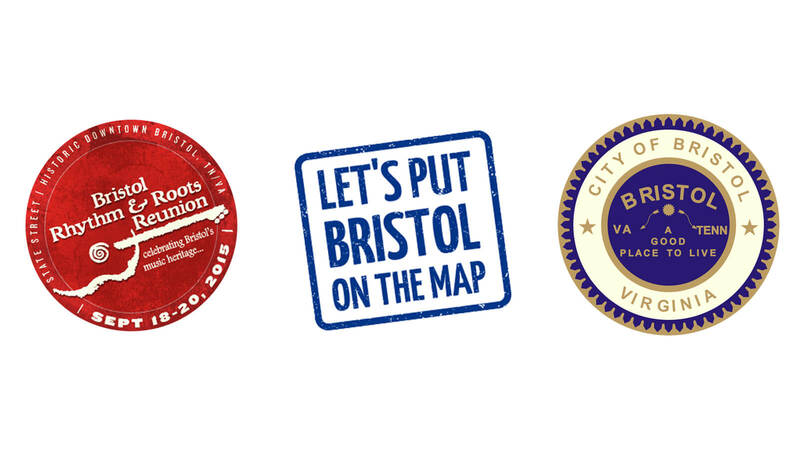 This special event is part of the Radio Bristol Sessions series. While many bands have come and gone since that May in 1991, Russell Moore & IIIrd Tyme Out have endured. In the process, they’ve managed to climb to the top not just once, but twice—winning a slew of IBMA vocal awards, including two Male Vocalist of the Year honors, in the mid and late 1990s, then persevering through rough times to see Moore recapturing the Male Vocalist trophy for the past three years. Along the way, they’ve made a whole new generation of fans, and with the release of Timeless Hits From The Past...BLUEGRASSED by Cracker Barrel Old Country Store, the quintet are poised to deliver their distinctive kind of music more widely than ever. 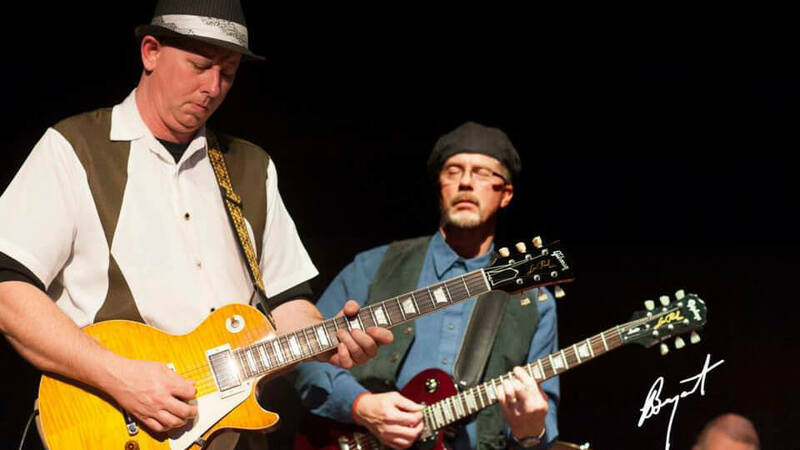 The Billy Crawford Band will play Quaker Steak and Lube, September 4th at 8 pm. 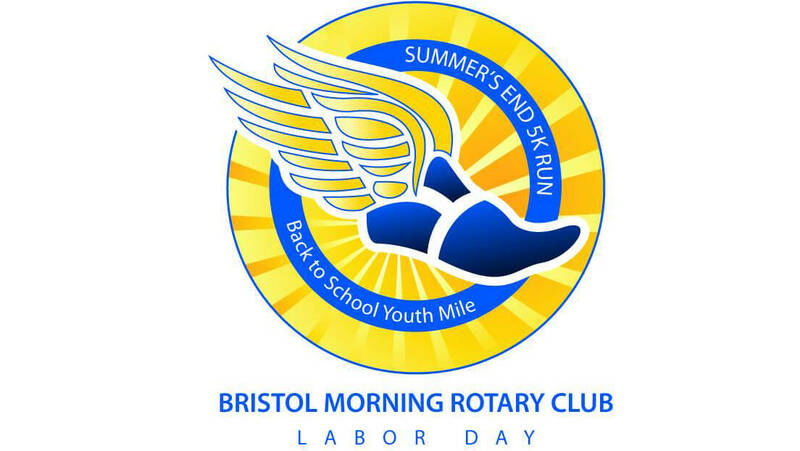 Start off your Labor Day by running in the 5th annual Summer's End 5k & Back to School Youth Mile, presented by the Bristol Morning Rotary Club. All proceeds from the event go to support local youth charities. Leah Ross will be on hand to talk about the upcoming event. Questions and comments welcome! Andrew Trivette, Directory of Community & Economic Development will be on hand to discuss the latest updates on these important topics. Bristol Ballet is seeking non-dancers for roles in the party and battle scenes of the timeless classic, The Nutcracker. NO BALLET EXPERIENCE NECESSARY! Come and be part of this wonderfully magical production! 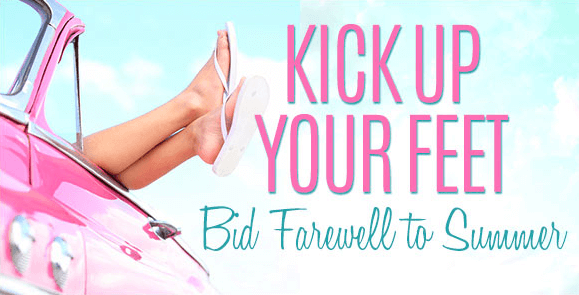 Auditions will be held September 12, 2015, at Bristol Ballet studio. Party Scene will rehearse one weeknight weekly. Battle Scene will rehearse on Saturdays. There will be rehearsals on stage December 7-9. Contact Bristol Ballet if you would like more information: mplescia@bristolballet.org or 276-669-6051.